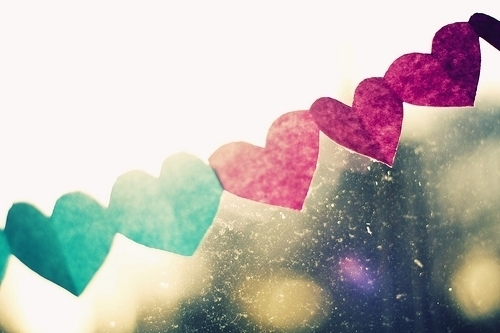 Remembering everything, the heart, at last, breaks. them: the relentless bullying and hurt over all those years. that kept it pulsing, my heart would be long dead. and guided my heart’s tempest until it was repaired. And now? All it/I feel is gratitude. I’m a 53 year old white guy living in one of the most diverse zip codes in the country. 98118. I love this zip code. I love the people in it. I love that, for the most part, we live harmoniously among each other despite our differences, despite our country’s lack of tolerance for diversity – even in 2015 – and despite the hate the has risen so sharply, one against the other, all over this world. I love our little Ark Lodge Cinema in Columbia City. It’s a small miracle that it exists, and continues to cling to the idea that a small, non-corporate owned theater can play a movie like Selma on a Saturday night and hope for a packed theater to keep its doors open. Tonight was one of those nights. There wasn’t an open seat. A rapt audience sat and watched an extraordinary film full of beautiful portrayals by a fine cast of the many people who struggled so hard against injustice. Not since I saw “The Deer Hunter” at a theater during its first run in Westwood, CA in 1978 have I seen an audience stilled until the last of the main credits rolled and then clapped. And now I think of injustice. Oh, the Oscars might seem fluff to a lot of people, but I have loved the Oscars all of my life. I have loved watching them with friends and family, and I have seen both the good and the bad shows, and I was looking forward to them again until tonight. Until I saw SELMA. The Oscar snub is reflective of all that has happened in the US these past years – police beatings, the repeal of the Voting Rights Act, racial profiling, and the disparaging of a black President. Despite what you think of Barack Obama – and yes, I voted for him, and yes, I’ve been disappointed, but also uplifted, but that has been true of any President I’ve lived under who has dealt with difficult issues in difficult times. When has this country not had difficulty? But the amount of vitriol our President has endured by our Congress, seated members on the Supreme Court, the Senate and the many voices over the airwaves filled with hate, is beyond the pale. In the film, SELMA, Martin Luther King is presented as a flawed man, not a saint, and a man conflicted within himself, and David Oyelowo, embodied all of the roiling emotions that moved this man to action, both good and bad. And yet he was snubbed by the Academy voters even though he has been feted and recognized almost everywhere else. Ava DuVernay, who directed SELMA, was left off the DGA list and the Oscars. I’ve seen all of the films of the directors chosen and SELMA, was far and away, superior than some of those selected. She had to wrestle with the expectations of many and the tropes of creating a bio pic and delicately deal with events that divided this country. Her choices were not what one would expect of these kinds of pictures, her framings were not those of standard issue films of this nature, her choices of actors to fill the roles, particularly the lead actors, was, most likely, a painstaking process. And yet she created a beautifully crafted film and was snubbed by her peers and the Academy. 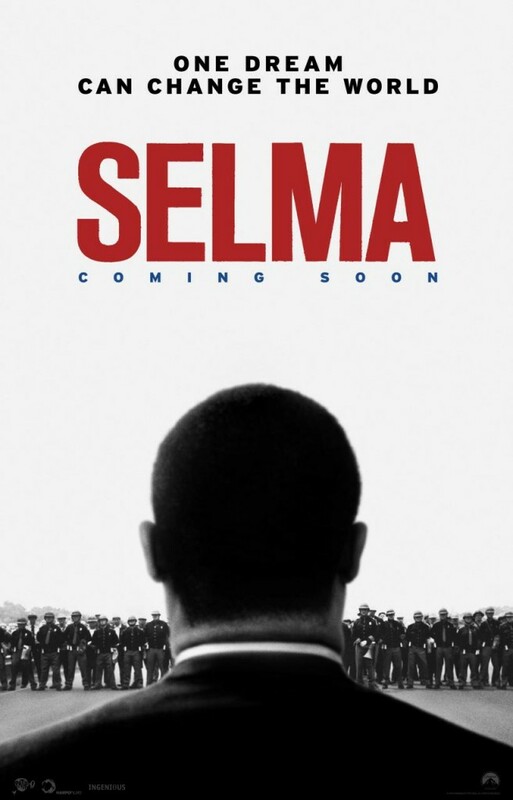 SELMA only earned two nominations for Best Picture and Original Song when, clearly, the work on this film should have been nominated in practically every category. The Academy has exposed itself as our country has itself been exposed. I will be a lot less interested in what happens at the Oscars, and I won’t be rooting for anyone except for maybe “BOYHOOD” simply because Richard Linklater’s film is full of the same humanity that SELMA is, and he’s made film after film that exposes humans in all of their frailties and strengths. But I’m thankful for those that made SELMA, and those that continue to fight for justice, and am thankful for our packed little theater in Columbia City, and the people in it tonight for the communal experience of watching this film, and for making me feel good about being a citizen again. December 1. It’s an interesting day to remember and/or try to stop the spread of HIV/AIDS. It’s a time for celebrating the holidays, finishing up the year, planning ahead. But it is a good time for reflection and, I suppose, any day is a good time for that. In point of fact, we cannot eradicate HIV/AIDS now, we can only educate, care for the inflicted, and remember our friends and loved ones who have passed on. Over the years I’ve lost many friends, having lived in Los Angeles in the epicenter of the gay community that was West Hollywood. I carry their memories with me every day. Mark, Jim, Ron, Don and many others. It was a terrifying time, and it all happened when I was young. HIV/AIDS colored my nights and days and my response to how it affected me personally took two years to write. This emotional upheaval started as a memoir, which ultimately had to be thrown away because it was too flat, too confining, and could not carry the weight of what I wanted to say about that time. So I went back to my poem, “To Zion,” which was the result of a camping trip I took with a former partner of mine and started my descent into a sort of despair, which no one knew about. it was an amazing experience looking back on it now. The intensity was overwhelming while continuing to work, engage with people and family and do the things one normally has to. At night, however, I’d return figuratively and literally to the darkness, and on the weekends I would work hard at the distillation of my experience and the imaginings of others experience with the disease and try and get at the core of what I felt at the time. The result was “The Narrows, Miles Deep,” the writing of which brought me out of that despair, and let me go on with my life, rejoice once again it its everydayness and work to finish other writing that patiently waited for me to finish. Here’s to memory, and loss, and going forward. The following poem, which has never been published comes from that period of time. Ethelbert Miller urged me to combine two poems into one while I was studying at Bennington, which resulted in “The Democracy of Water,” an urging that I thank him for. 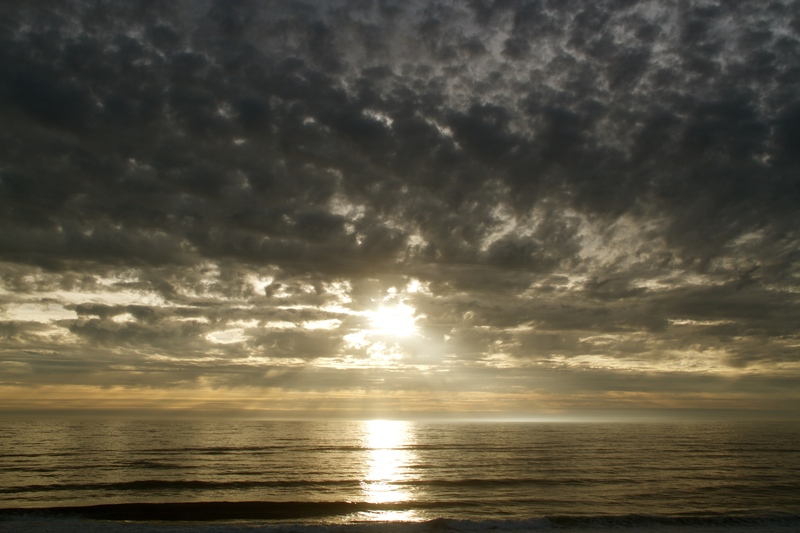 adrift on thoughts sparking like sun off windswept water. and how you dress yourself for late night walks along its ebb. arguments when the sky’s black and blinding with rage. is positive, or another one close surrenders at death’s door. bodies naked and changing ever so slightly. is of the essence! Get everything in now! Take it all in! your lips, everything I’ve kissed, loved deeper than this. started that night as my eyes searched for the sun’s rise. As a writer, there is nothing more motivational for me than music. Over the years, I’ve used all kinds of music to set the scene, draw emotion and keep the mind engaged for long stretches in front of the computer. Nothing compels me more than the right music for writing. Since I’m a lousy sleeper and can’t shut my mind off when I wake in the early morning, I usually go to my iPad or computer on my nightstand and surf for new music. Since most of the writing I do comes from dark corners, the music I listen to I call 2 AM music because most of the time I’ve discovered it right around then. Here are some amazing 2 AM albums that have seen me through the dark passages, or eased me into the state at which they are more easily reached. 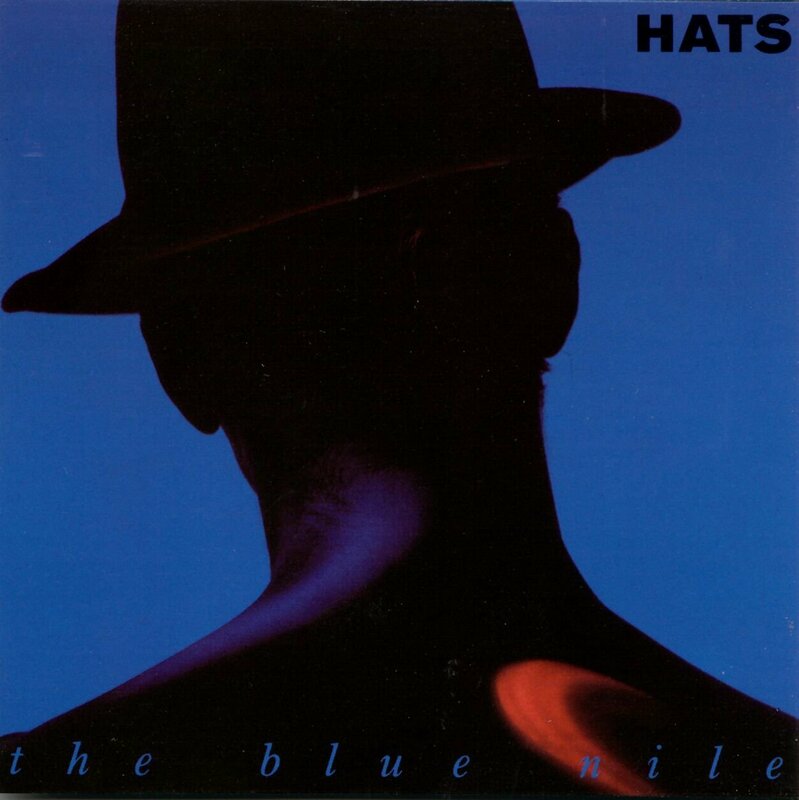 HATS by THE BLUE NILE – A timeless collection of late night imagery brought to life by a world-weary voice and impeccable production. Over twenty-five years, this band has put out four albums. Not very prolific, but some of the best. 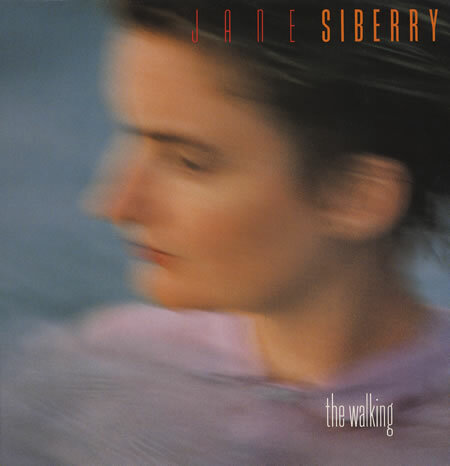 THE WALKING by JANE SIBERRY – At her best, Jane Siberry’s visceral music takes on cinematic overtones and this album is a great example of that: a compromised woman entering a church in her bright red shoes, a lonely person wanting just the right table, a white tent and raft traveling down river. When I first heard this, it was quite an experience. 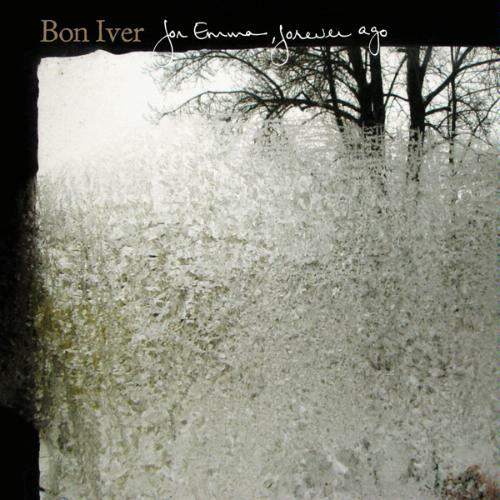 FOR EMMA FOREVER AGO by BON IVER – Quiet, reflective and devastating for all the right reasons. 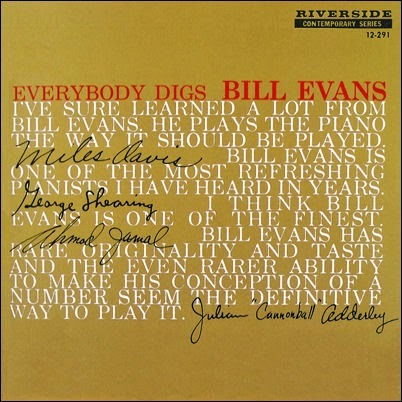 EVERYBODY DIGS BILL EVANS – Peace Piece I could listen to over and over – in my last moments, this is what I want to hear. 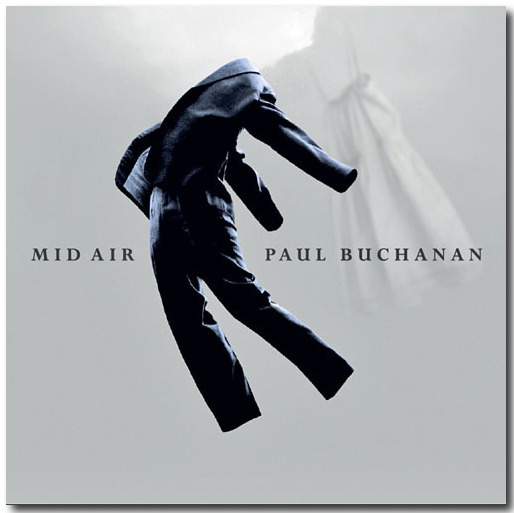 MID AIR by PAUL BUCHANAN – A quintessential 2 am album that has maybe 4 instruments and Buchanan’s deeply felt vocals. The imagery alone is worth a listen. 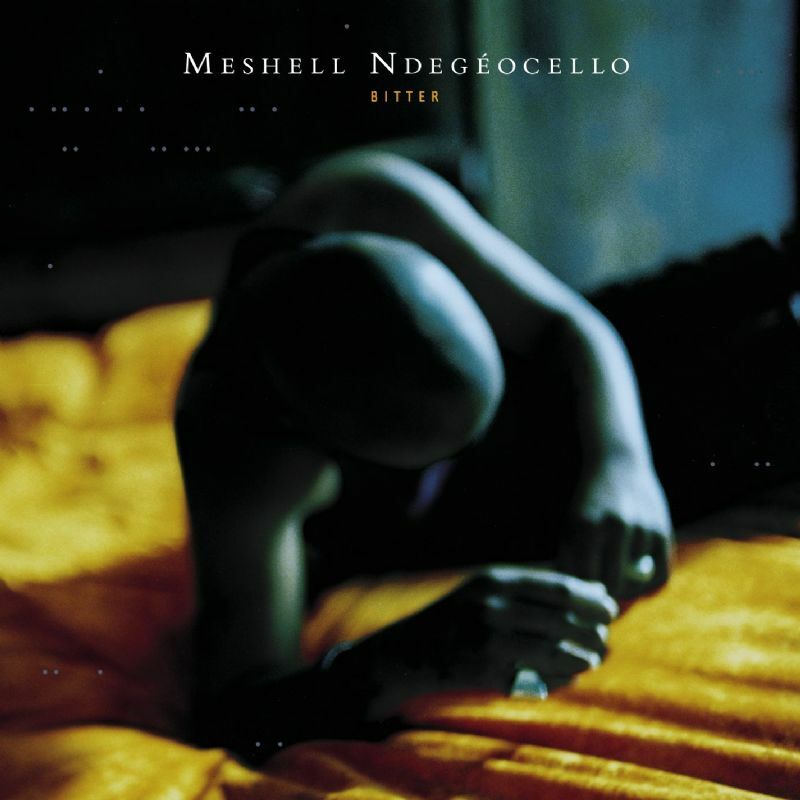 BITTER by ME’SHELL N’DEGEOCELLO – I remember standing in Virgin Records many years ago when I was living in Los Angeles listening to this entire cd because I couldn’t stop. It’s an emotional tour-de-force and one of her finest records. 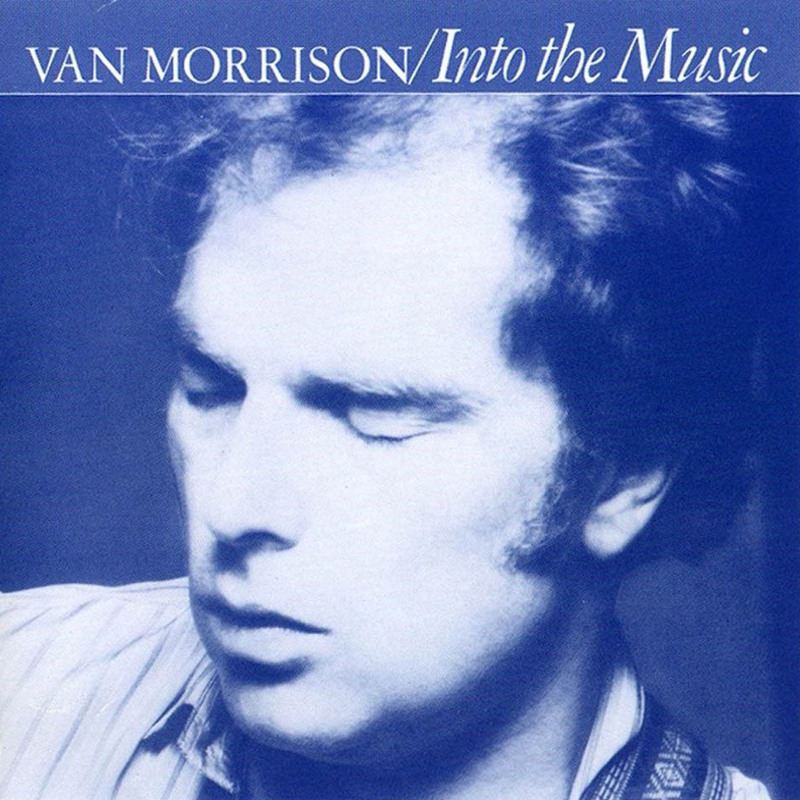 INTO THE MUSIC by VAN MORRISON – Huge fan for many years, but this is the album I continually go back to for the entire 2nd side of the album (when albums had 2 sides). One song blends into the other, and his use of repetition goes to the heart of why I love Van Morrison. Inflections change on each word giving it meaning. 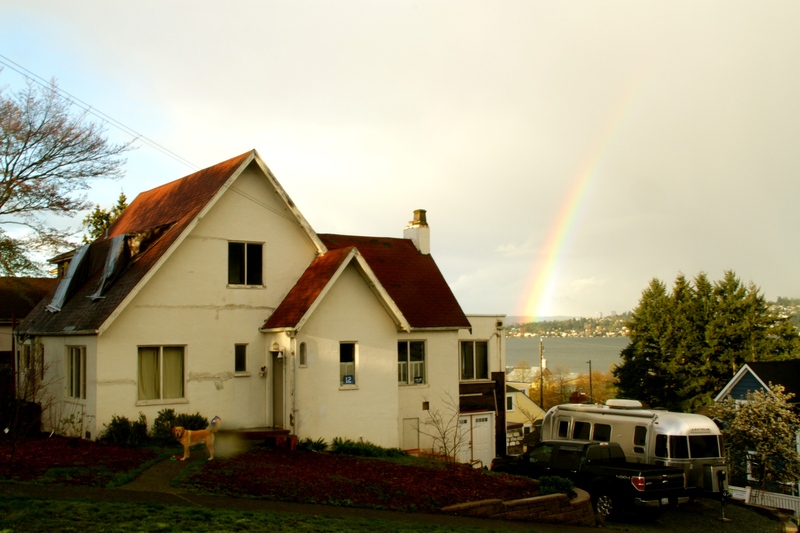 We had five days of rainbows over Lake Washington last week. It was amazing, and I was able to grab a few shots. Here’s a couple. Our house still needs a lot of work, but we are finally in permit phase. Thanks to several months of delays caused by having to fire the first design firm of Batt and Lear for a host of reasons, we’ve hired a new architect and builders to help remodel our home. 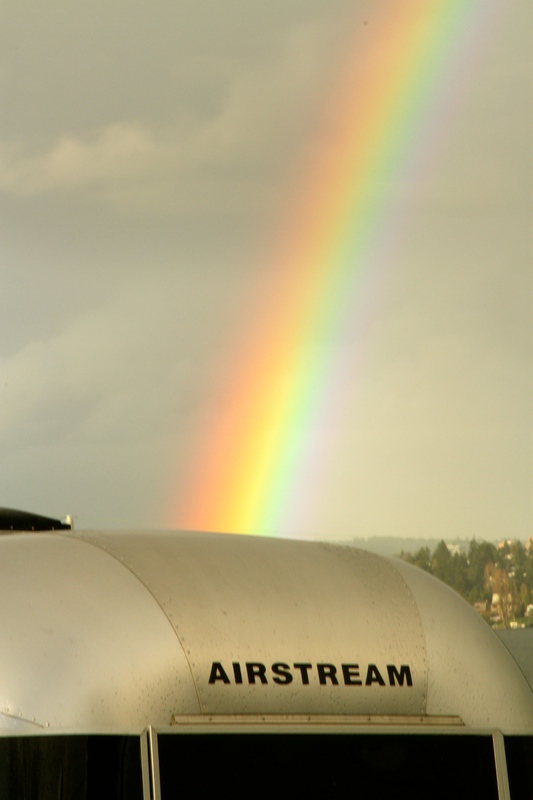 Rainbows, of course, make everything better. 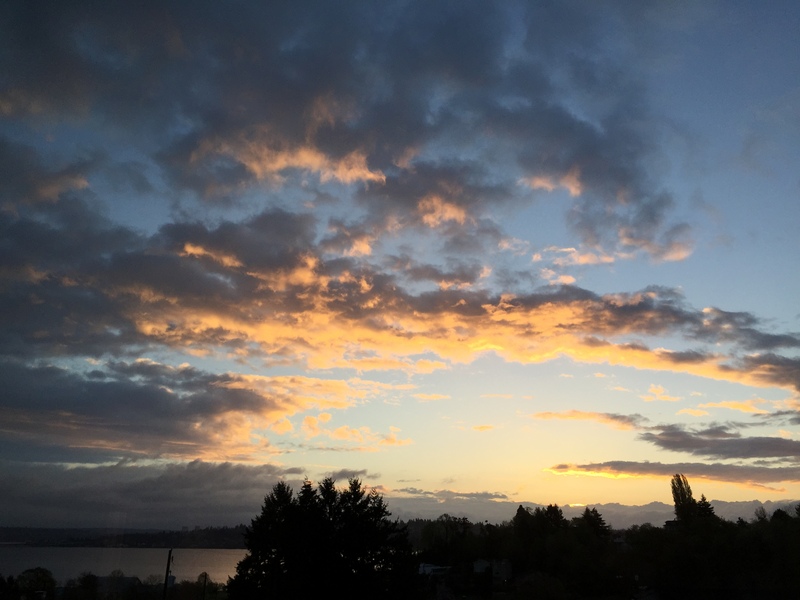 So we take solace in our amazing views, fun neighbors and our really great new team of professionals. Airstreaming is a poignant, emotionally compelling book about the power of love—love for your spouse, love for your parent, love for your child, and the desire to be loved. 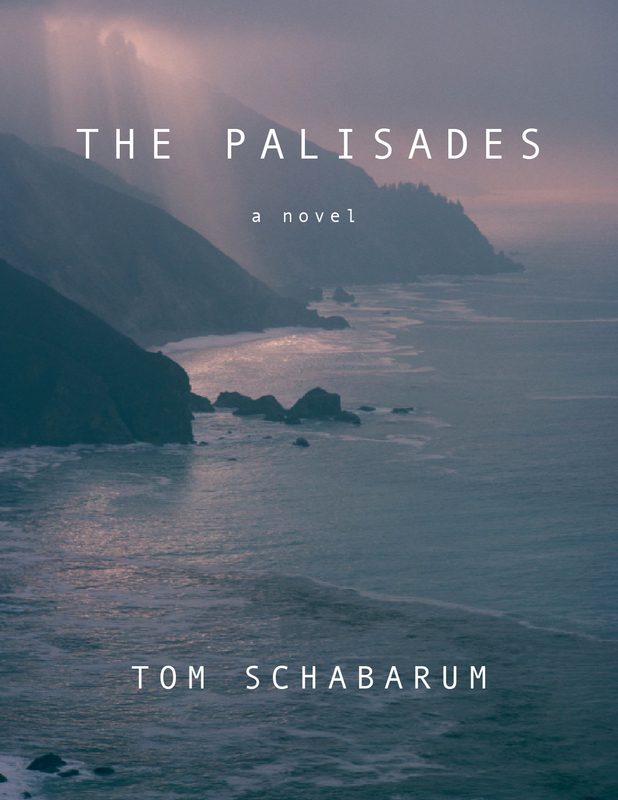 It’s a book about the hurts and resentments we keep buried inside, and our need to escape, even when we should face reality instead. And it’s also a story about how sometimes the refuge we need isn’t always the best solution for us. Thanks for this review, Mr. Hoffer, it made my day. 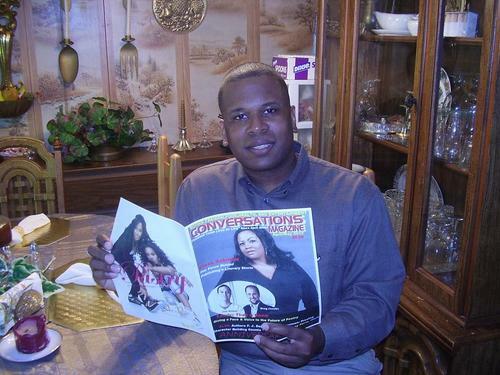 I’ll be interviewed by Cyrus Webb on his program Conversation Pieces. You can listen to us live at 3pm PST on Friday, March 7th. I’m looking forward to being interviewed by Mr. Webb, who is a lover of books, and supports indie writers across a wide spectrum of genres and topics. We will be discussing my novel, AIRSTREAMING, and other literary pursuits. I just saw Winter’s Tale, the film adaptation by Akiva Goldsman. While it was a huge disappointment as a film, despite Caleb Deschanel’s gorgeous cinematography and terrific acting, I found myself finding touch points to remember the novel. 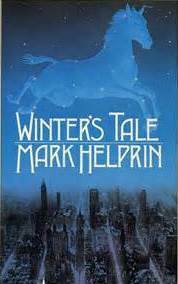 Winter’s Tale, by Mark Helprin is a classic novel published in 1983. Filled with magical realism, great characters, a magnificent New York City at both turns of the century, and oysters upon oysters – not to mention a flying white horse – the novel is too dense and layered for a simple two hour movie. Whole sections were stripped away – particularly the Baymen of the Bayonne Marsh, how Peter Lake becomes a mechanic – indeed, the whole industrial age meme is gone. The cloud wall is also missing, or the powers that Peter Lake assumes upon his reentry into the world of Manhattan. The significance of Grand Central Station is missing, too. Jackson Meade, master bridge builder, is missing. The entire meaning of the novel is missing, which is sadly explained to us in narration. I would encourage film students to see the movie just for Caleb Deschanel’s cinematography, which will sadly not be seen by many people because the film is terribly truncated from the original novel. If the director, Akiva Goldsman, so loved the book, and it became deeply personal to him due to a loss he sustained, I’m at a loss as to how he felt he honored Mr. Helprin’s intentions. Maybe someday, justice will be done, and this book will receive its due. Until then, read the book. Also read Helprin’s collection of early stories, “Ellis Island and Other Stories” to read the story that begins the extraordinary tale set forth in Winter’s Tale. Also read “Memoir from Antproof Case,” which is thoroughly entertaining. 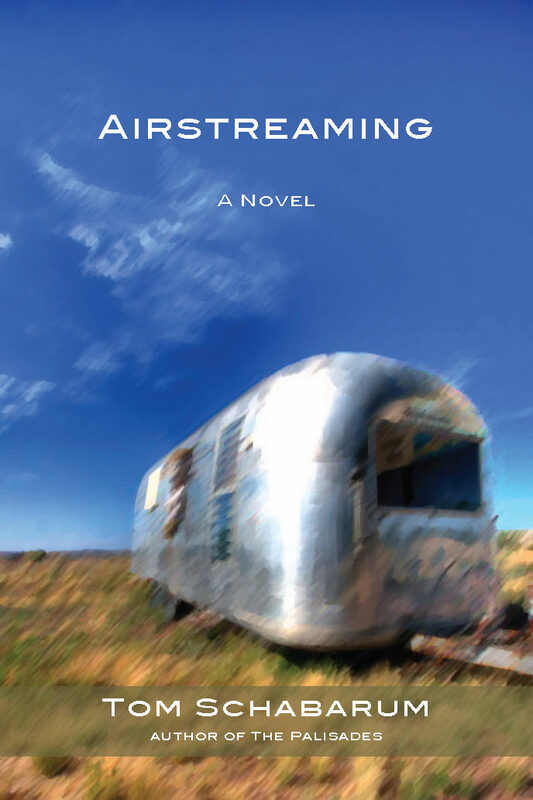 Interview in support of my novel, Airstreaming, with Max Tucci. It’s approximately 15 minutes and has several images of our Airstream, Margaret, and others in our recent travels. My thanks to Max for hosting a great interview, which was a lot of fun to do.